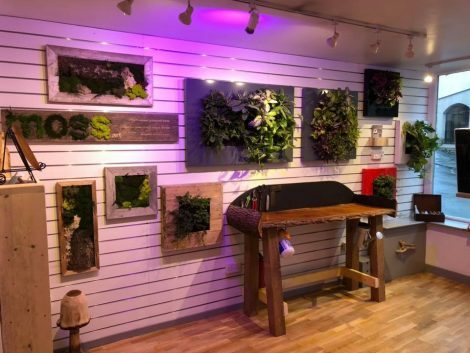 An exciting new venture from leading Channel Island horticulturists and landscape experts Auburn Gardens, 30 November saw the Grand Opening of the Auburn Living Walls Showroom in St Peter Port, Guernsey. Taking their region by storm in the realms of living landscapes, natural boundaries and live planted artwork, the team at Auburn are hosting this opening event to introduce their LivePanel and LivePicture range to an audience who have been eagerly anticipating its introduction. Already long-time advocates of the Mobilane Living Green Screens as a natural fencing options – just look at this Euonymus example – the team at Auburn Gardens see the showroom as a natural extension of their services on the island. The driving force behind Auburn Gardens and its newly launched Living Walls concept, Jack Etheridge, is keen to showcase the latest in living walls and screening for modern gardens and landscapes. He sees the showroom as the perfect test bed and ideal outlet for showing clients what can be achieved with Mobilane living green options – inside and out. This invite-only Launch Event took place on 30 November at St Peter Port and featured an exclusive viewing of the LivePanel, Living green screens and LivePicture options that will soon be transforming a whole host of Guernsey landscapes. 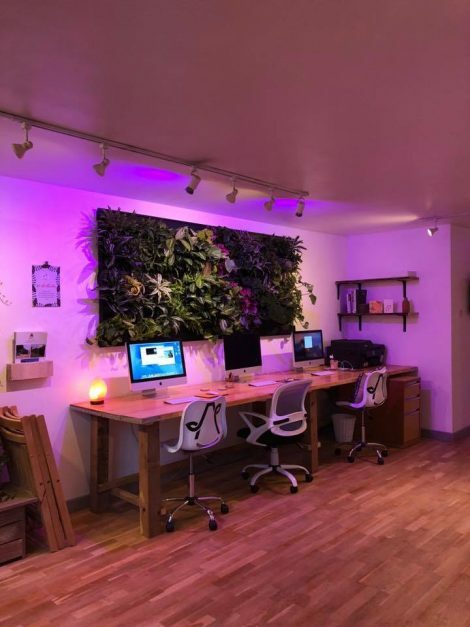 The venture will also feature craft and designs from local artisans – the ideal outlet to support local business creativity and a great bedfellow for the living wall and live art products. 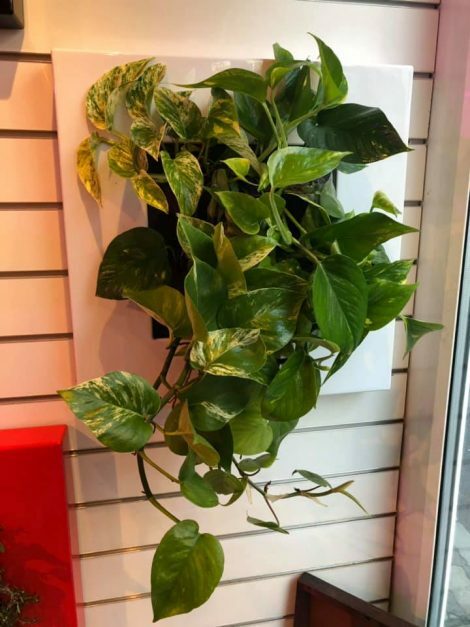 Looking for a living wall in Guernsey?